Raised in New Orleans, and now based in New York and Los Angeles, comedian Sean Patton has gained a reputation in recent years for being one of the most exciting live performers in standup. Though he has some impressive acting credits, on shows like Inside Amy Schumer and Maron, plus appearances on Late Night with Jimmy Fallon, Conan, Live at Gotham, The Meltdown with Jonah and Kumail, and @midnight to his name, live is where Patton truly shines. He’s appeared at the Just For Laughs festival in Chicago, Toronto, and Montreal, The Melbourne International Comedy Festival, and at clubs all over North America, winning over audiences with his energetic and electrifying style, sharp and brash wit, creative and observational brand of humor, and jovial demeanor. Additionally, Sean has a live album, Standard Operating Procedure, and half hour Comedy Central special, plus his own unscripted travel show, Best Bars in America, on Esquire. 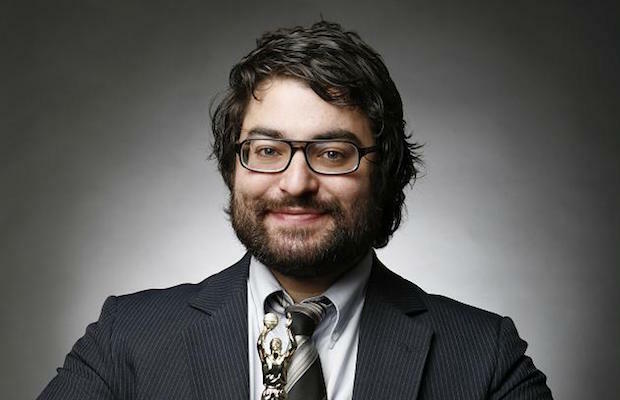 Compared to a young Jim Belushi, Sean Patton is a comic whose performance begs to be witnessed firsthand to truly appreciate, and, lucky you, you have several chances at Bonnaroo!